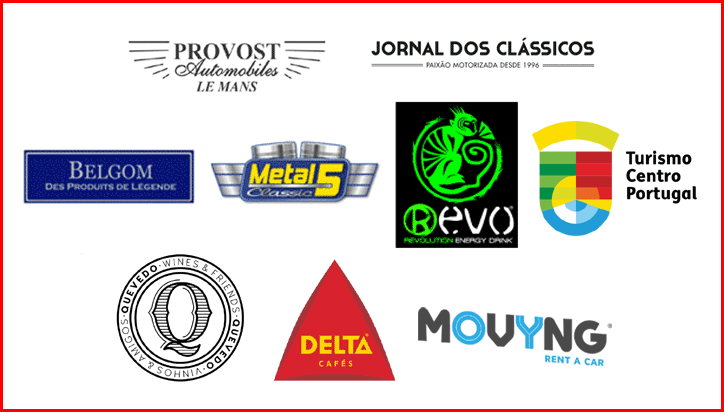 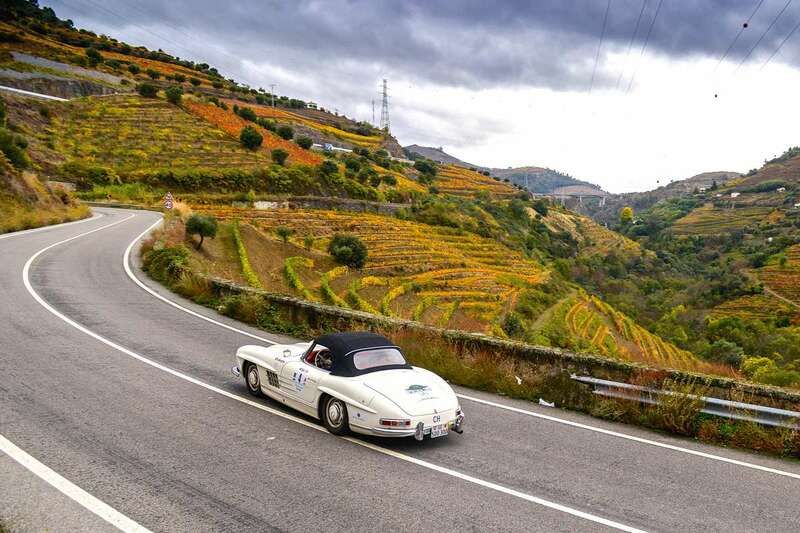 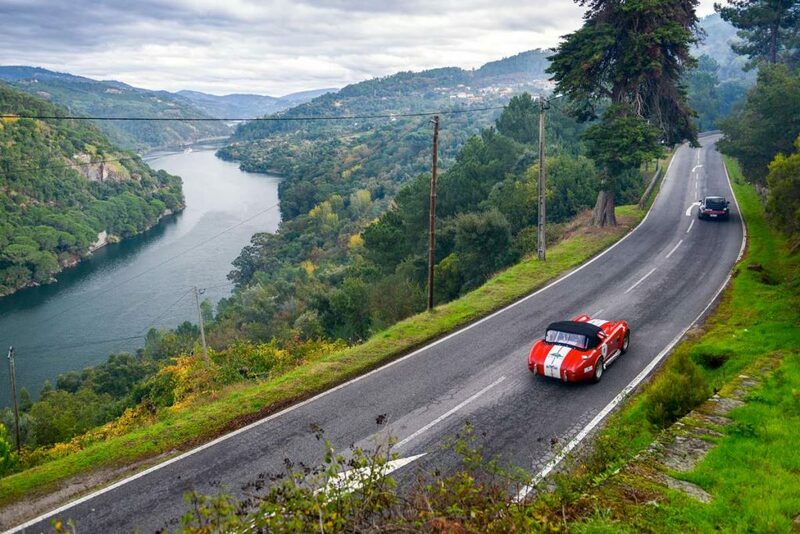 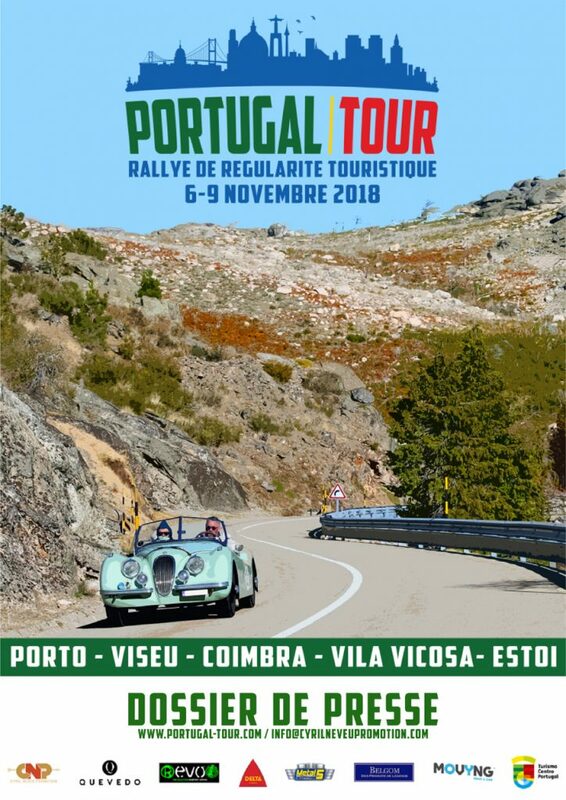 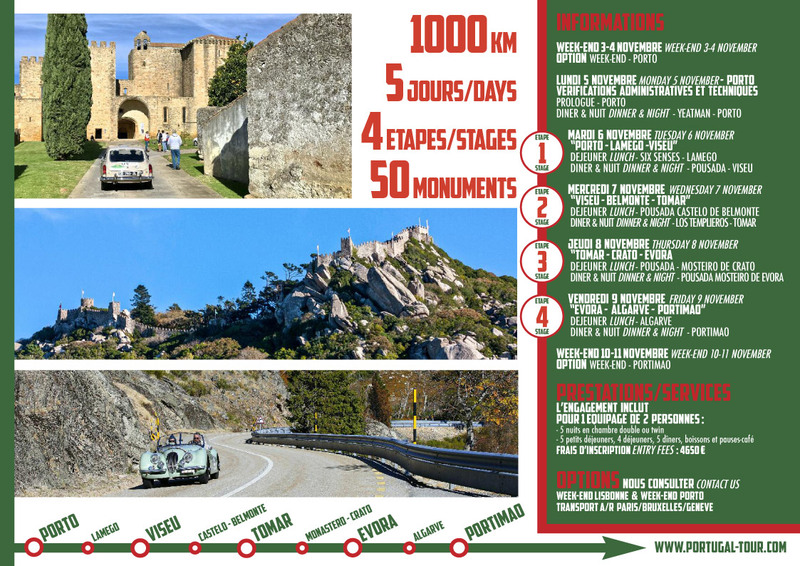 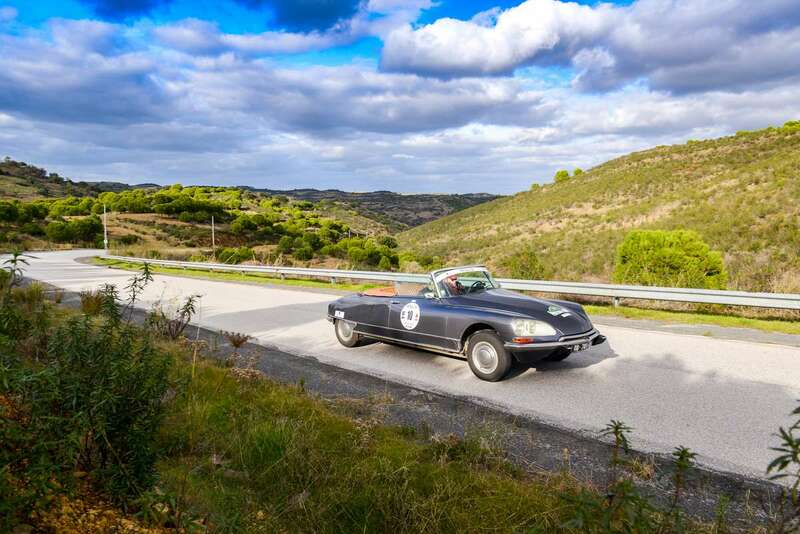 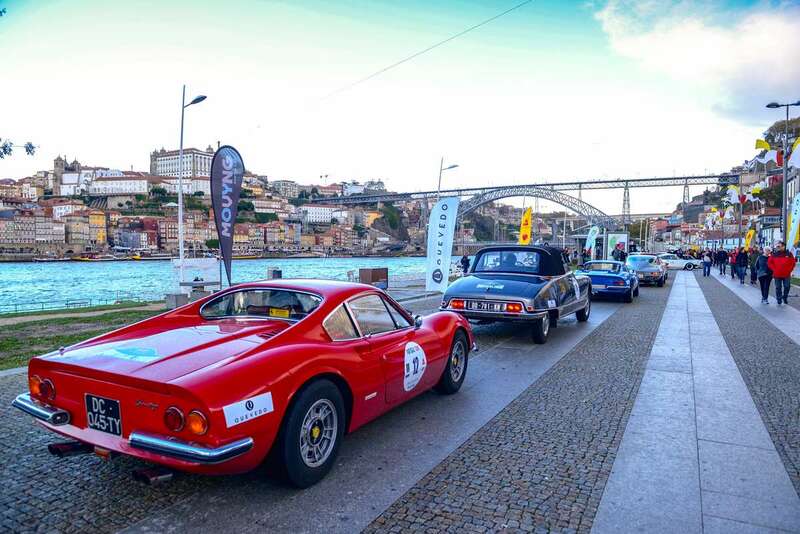 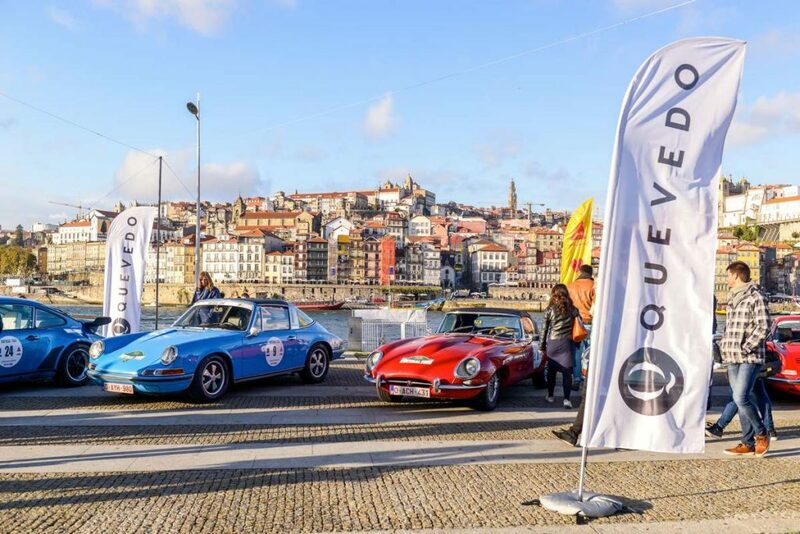 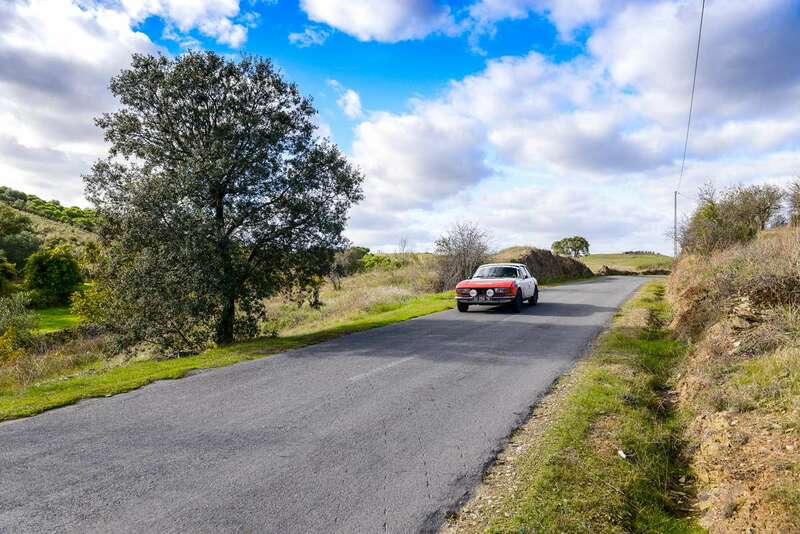 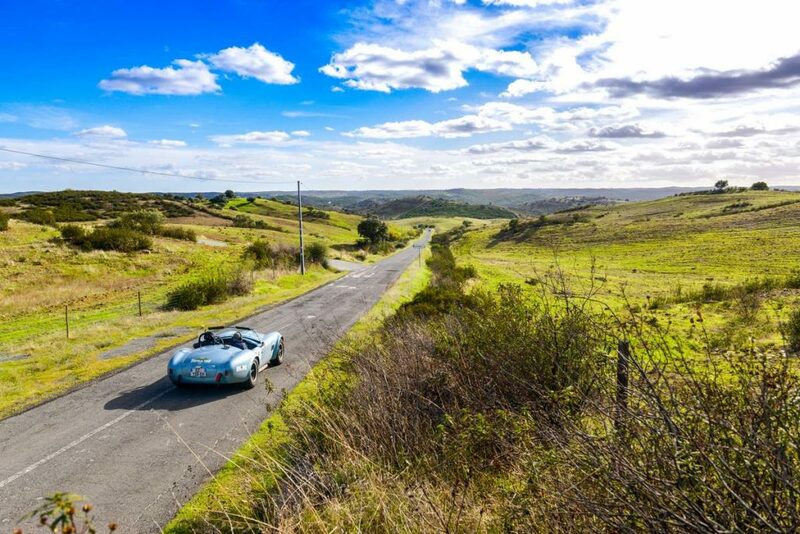 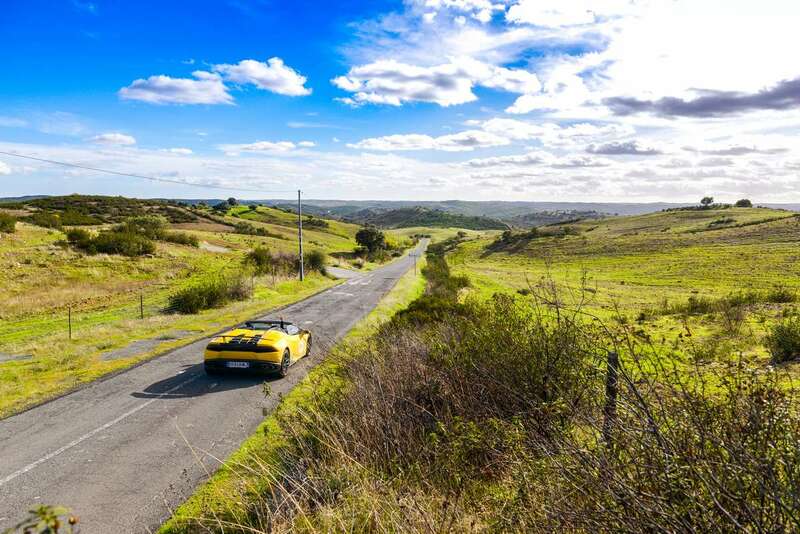 There were 44 crews that had appointment in Porto to start the second Portugal Tour Rally that took place from 4 to 9 November 2018. The first stage pointed towards east to go up the banks of the Douro river and its vines planted on terraces along the steep reliefs of this valley decorated with autumn colors. 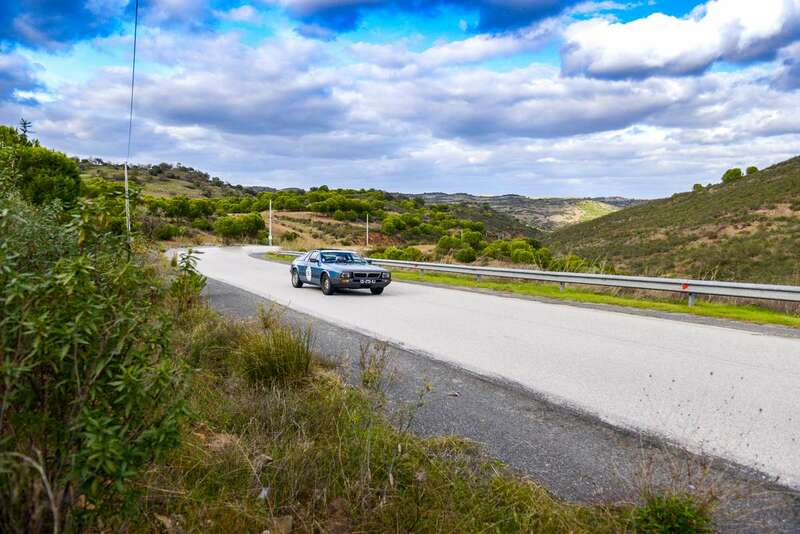 After a tasteful break in a sumptuous establishment, competitors faced the first regularity event of the rally, around Lake Albufeira de Vilar, made difficult by a thick fog limiting visibility of the drivers. A good introduction, before entering the heart of eucalyptus and mimosa forests to reach Viseu, and its pousada, former hospital converted into a luxury hotel, overlooking its historic center. 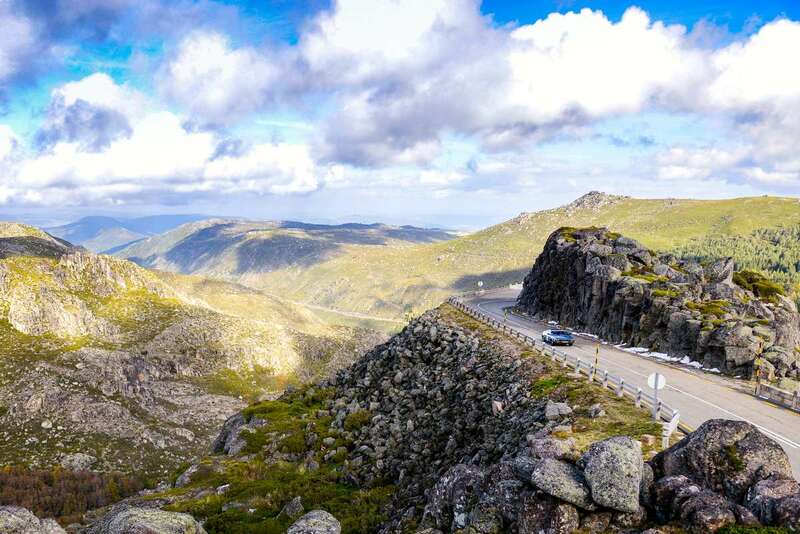 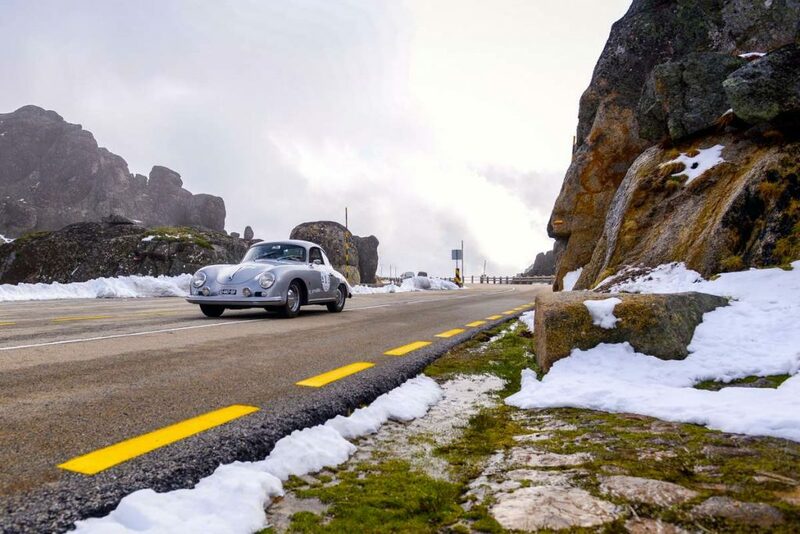 At the start of second stage, which also contained some nice surprises, fog and drizzle, Cyril Neveu decided to cancel for safety reasons the scheduled regularity test, while a Jaguar E-type offered a nice spin on the wet road of Serra De Estrela, the only winter sports resort in Portugal. 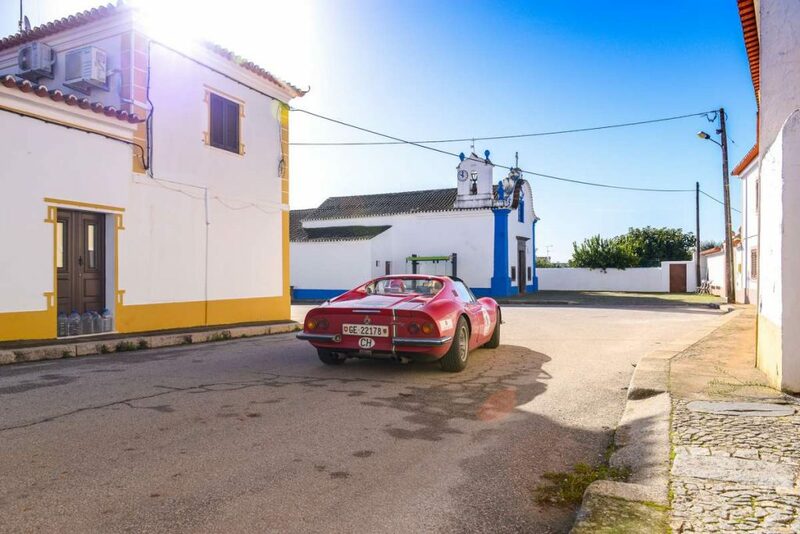 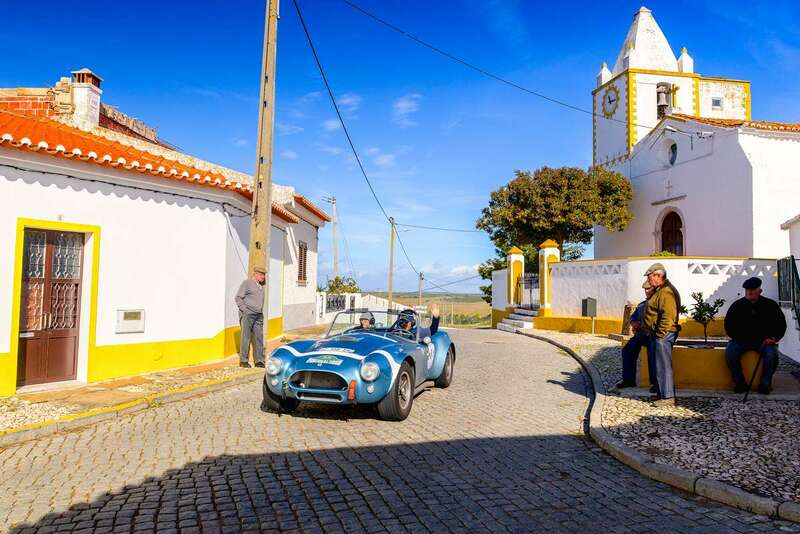 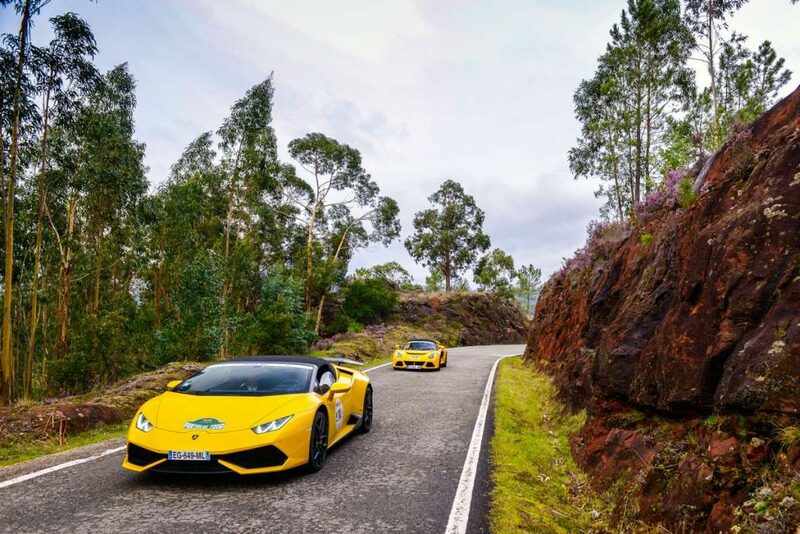 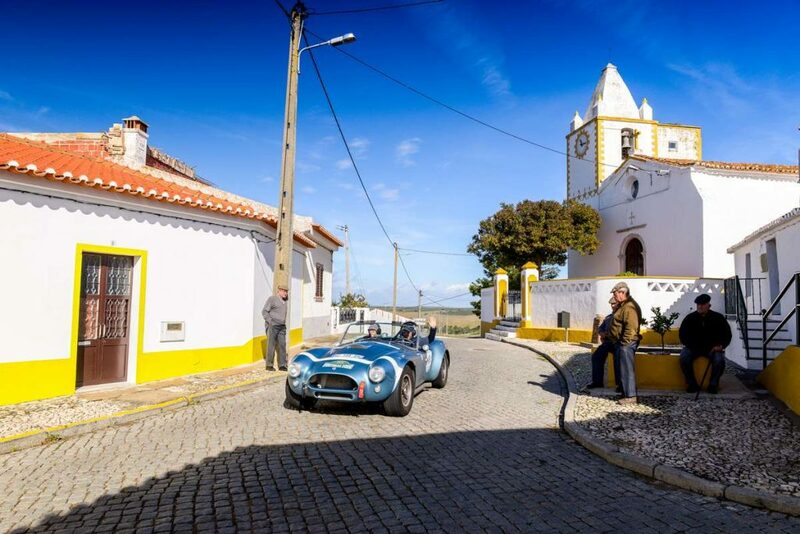 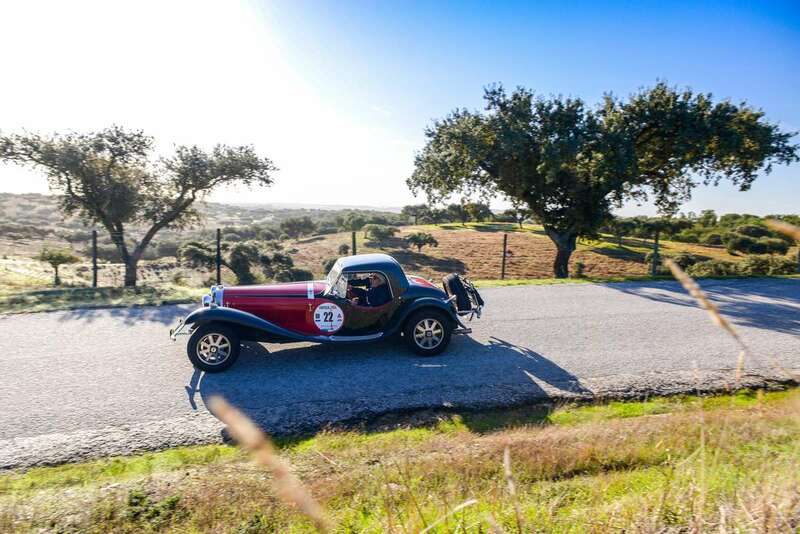 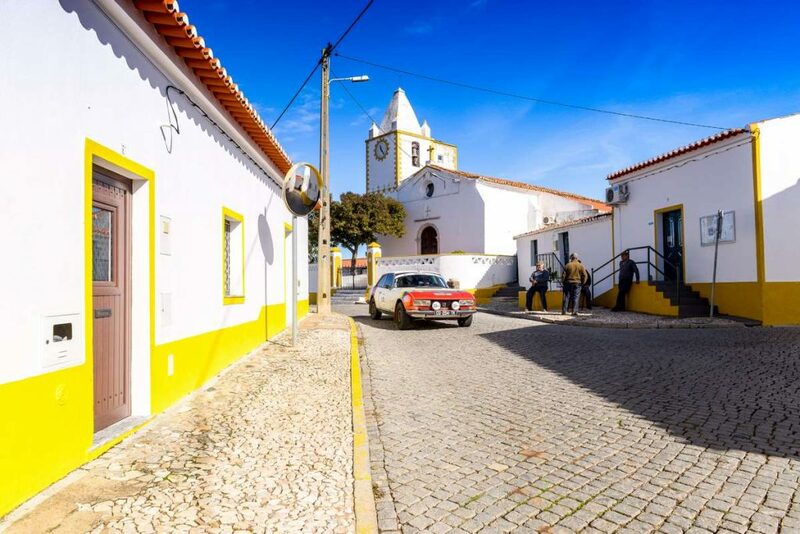 Once the sun re-appeared, the cobbled streets and small granite houses of Sortelha, one of the most beautiful and oldest medieval village of Portuguese heritage, welcomed participants for an awaited touristic visit, other characteristic of this rally combining discovery and culture. 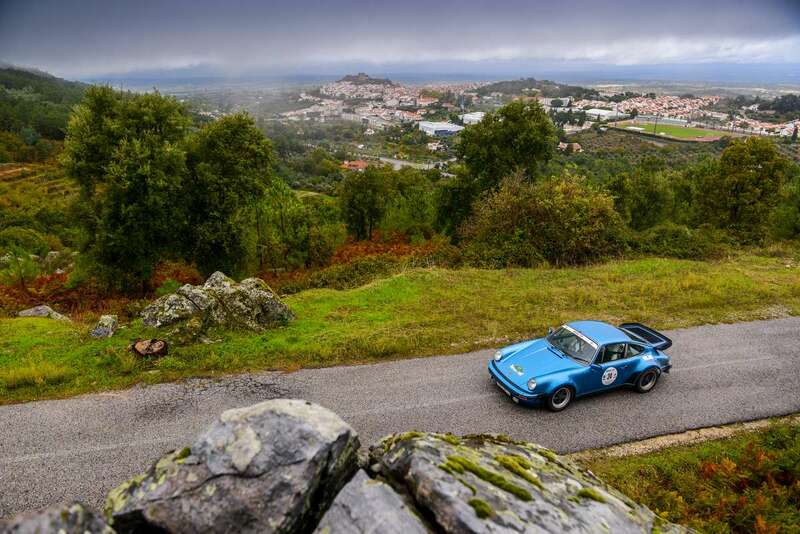 After lunch on the roof of Portugal, a lunar landscape covered in some places by a fresh snow paved the way to a regularity stage drawn this time on a mythical part of the former world championship rally in Arganil, before joining Coimbra, an internationally recognized university city. 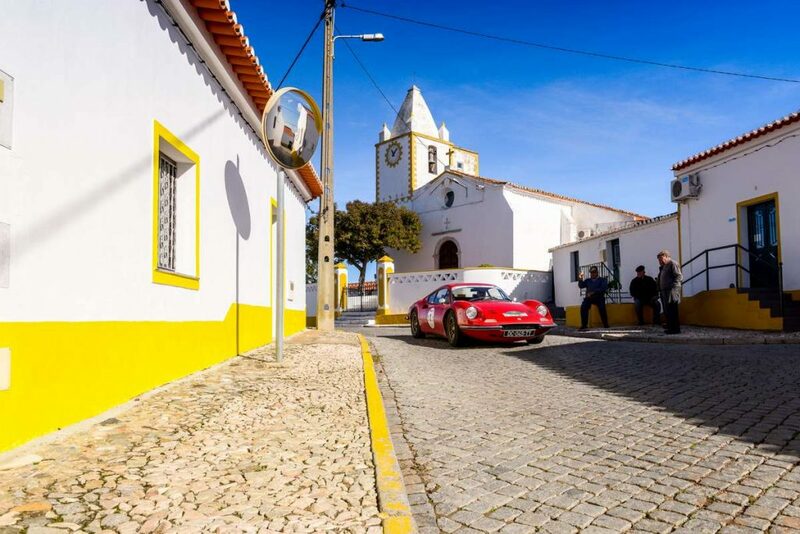 The third stage, meanwhile, was designed to combine the pleasure of driving and discovering the rich heritage of the Alentejo region towards Crato and its lunch organized in a 14th century monastery, housing both a church fortress, a Gothic style palace and outbuildings turned into contemporary hotel. 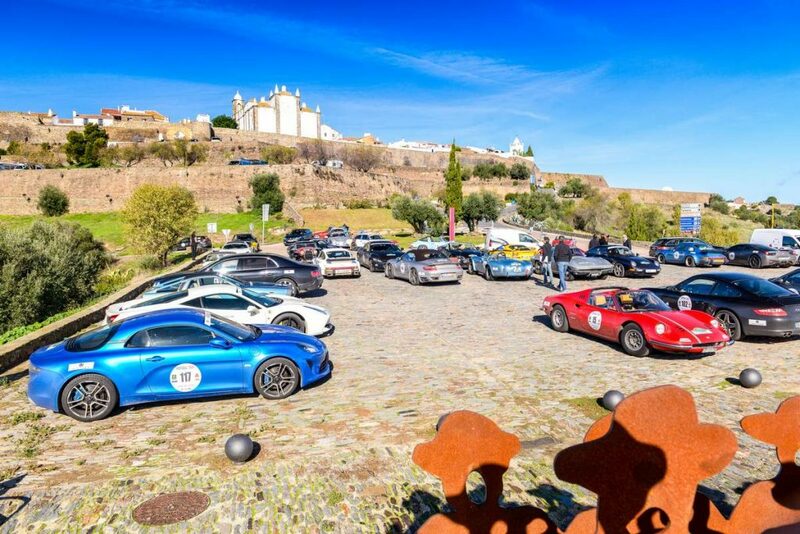 The participants then had an appointment with the medieval city of Castelo de Vide and the rampart walk of its imposing castle before a new regularity test that would prove to be decisive. 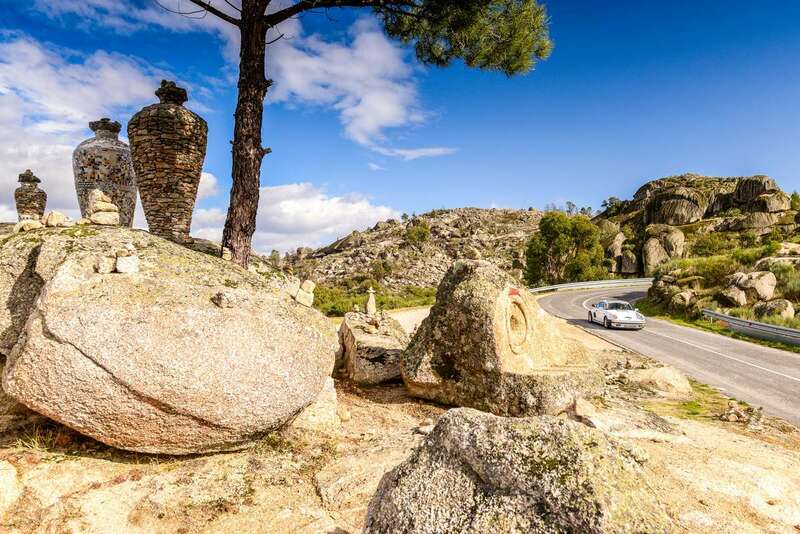 A sudden change of direction, indicated in the roadbook, have indeed surprised more than one and reshuffle all the cards of the general classification. 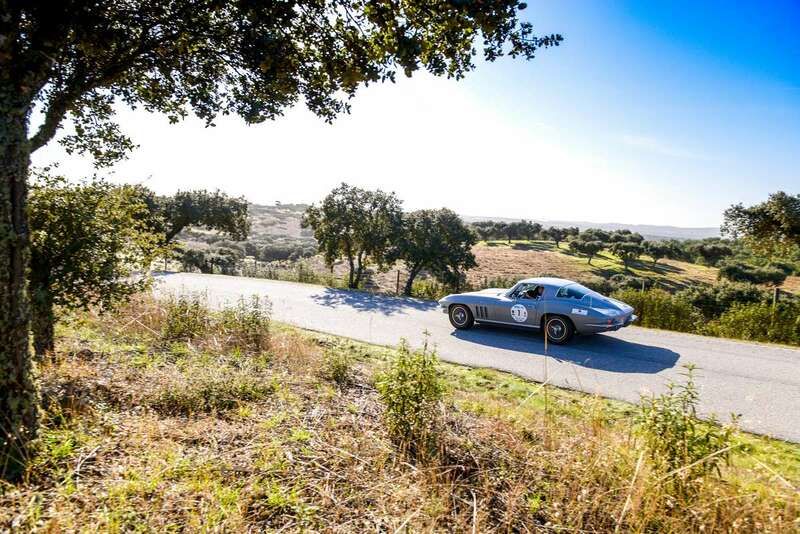 The Lancia Monte-Carlo of Jean Marc and Brigitte Destas, after two and a half days in the lead of the Rally, was then going to the bottom of the standings, losing all chances to win before joining Vila Viçosa for a well-deserved rest. 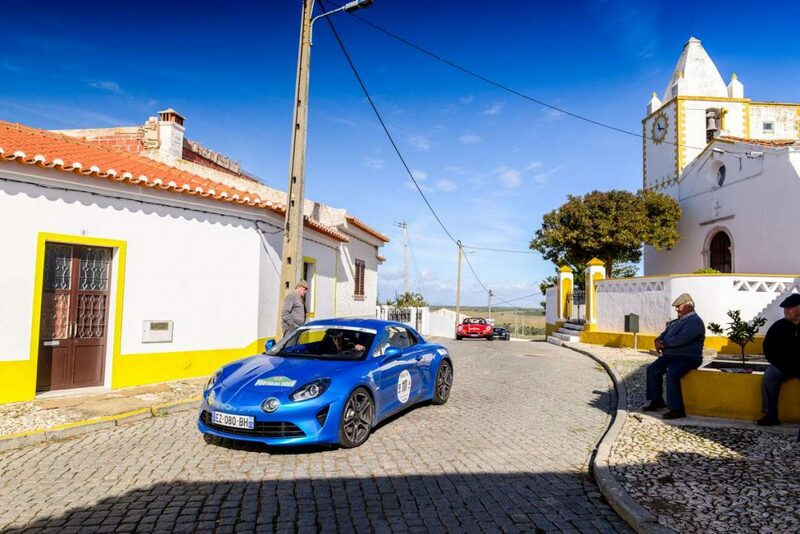 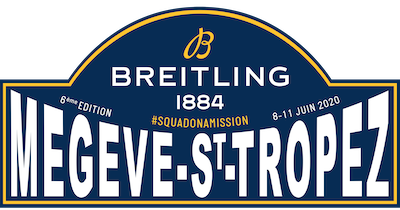 The large white marble square of the Palazzo Ducale in Vila Vicosa welcomed the start of the fourth and final stage under a sun now omnipresent. 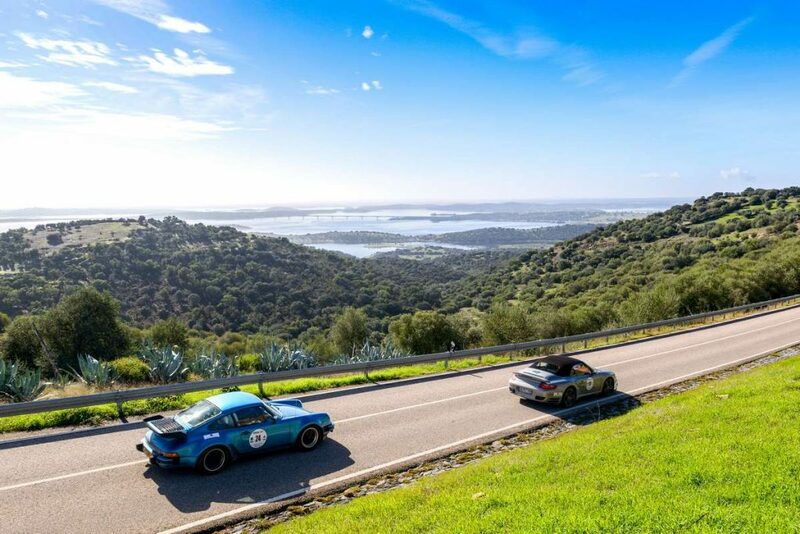 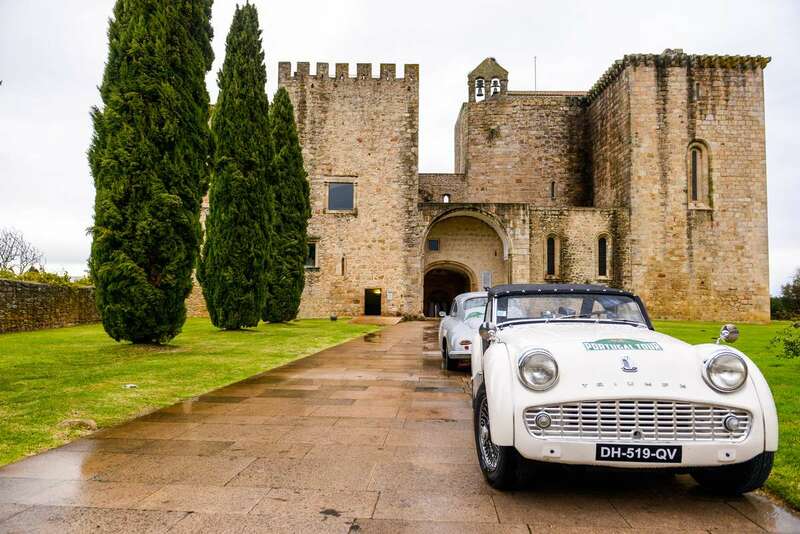 Competitors took time to visit the castle and stroll through the narrow streets, lined with small white houses of the medieval hilltop town of Monsaraz, overlooking Lake Alqueva and its vast stretch of water, 250km², the biggest artificial lake in Europe, looking like a real internal sea. 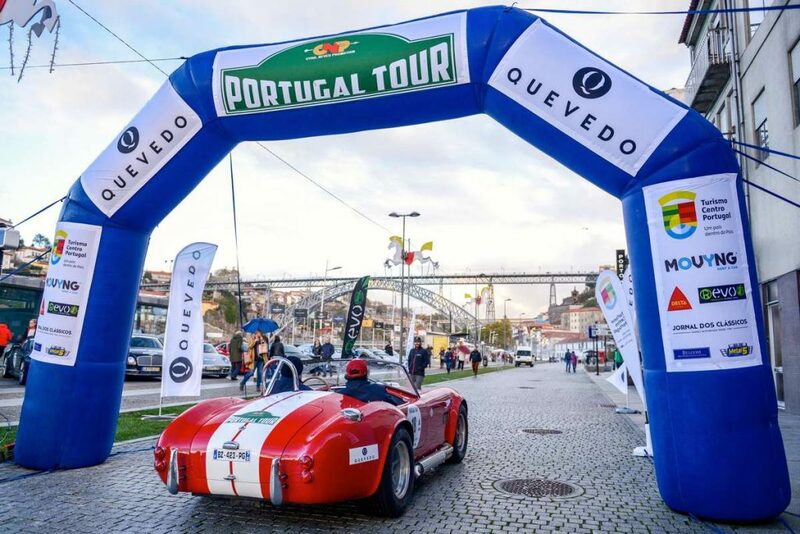 A final event would then freeze the overall standings before arriving at the Palacio d ‘Estoi. 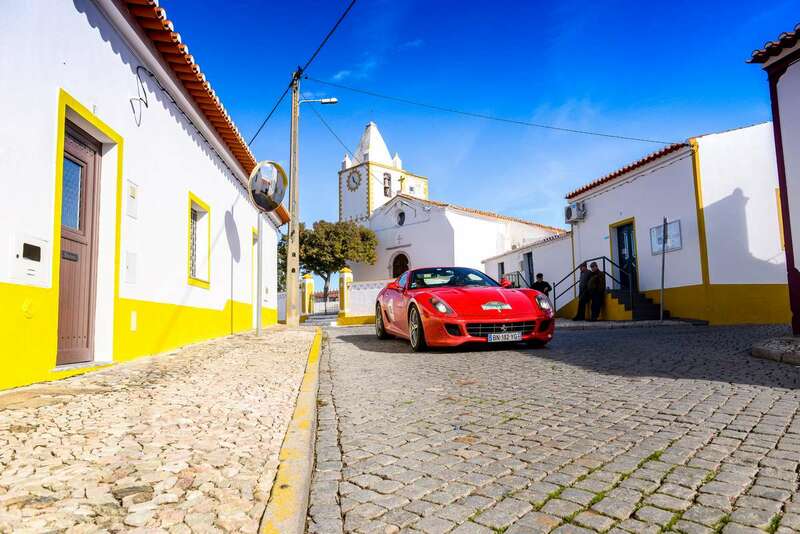 Close to the famous beaches, this rococo style palace, dressed in pink, was the ideal theater to conclude this second edition of the Portugal Tour and award cups and various prizes to the many winners. 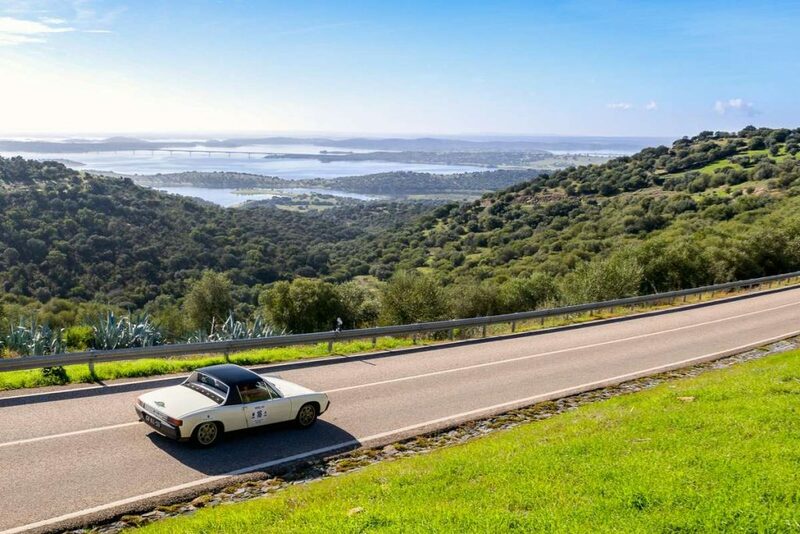 In the “Classic”, after a meteoric rise, the PARADA & COSTA crew takes their Porsche 914 2.0 on the highest step of the podium. 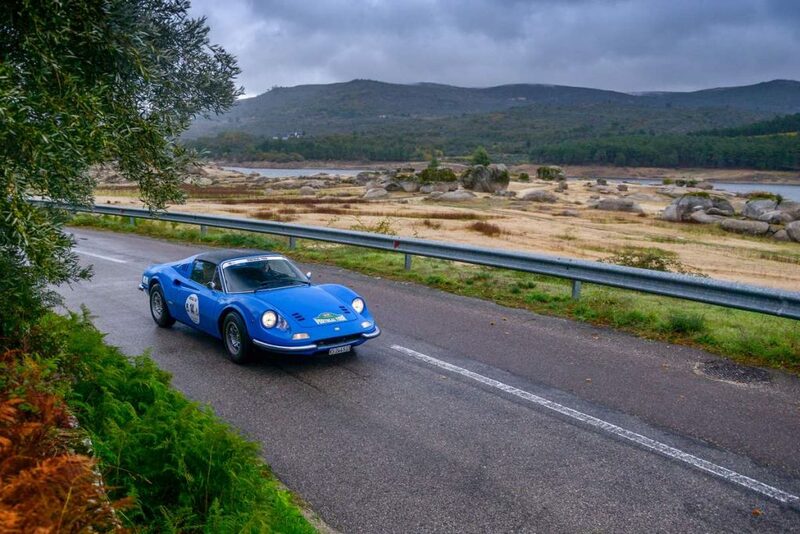 Followed by CARUGATI & MERMOD, on Ferrari Dino 246GTS, who will have defended their 2nd place against the brilliant recovery of the BOEDT couple on their Alfa-Romeo Duetto completing the final ranking. 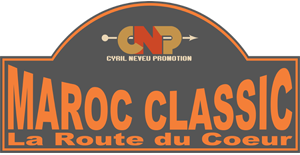 On the side of Prestige cars, METZ & METZ leader from end to end, win the 2018 edition at the wheel of a Porsche Cayman, although heeled by the Porsche 933 crew MEZIANE & CHEMAO who climb on the 2nd step of the podium after having fought each of the 2018 events. BORDIER & BORDIER in Ferrari 488 GTB take 3rd place and complete this trio for the prestige category. 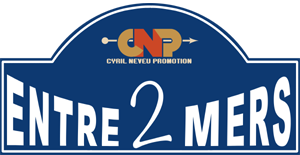 Appointment is made for the third edition, from 11 to 15 November 2019. 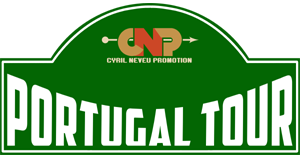 On Wednesday night it was the group “Folclórico de Universidade de Coimbra” that made the whole rally of Portugal Tour dance. 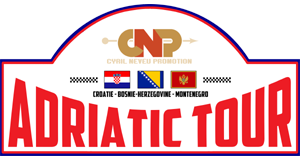 They came loaded with traditional cupcakes from the area.